If you are having issue installing drivers for GeForce GTX 1080 on Windows 10, don’t worry, as this is a known issue especially for version 368.25. You can install the driver successfully with the solutions in this article. 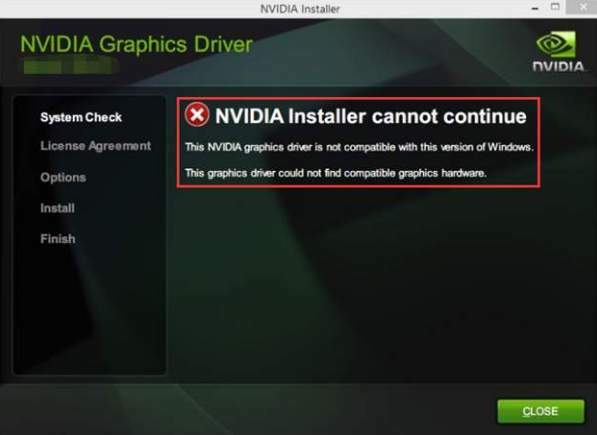 Updating incompatible driver can cause the driver not to install successfully. 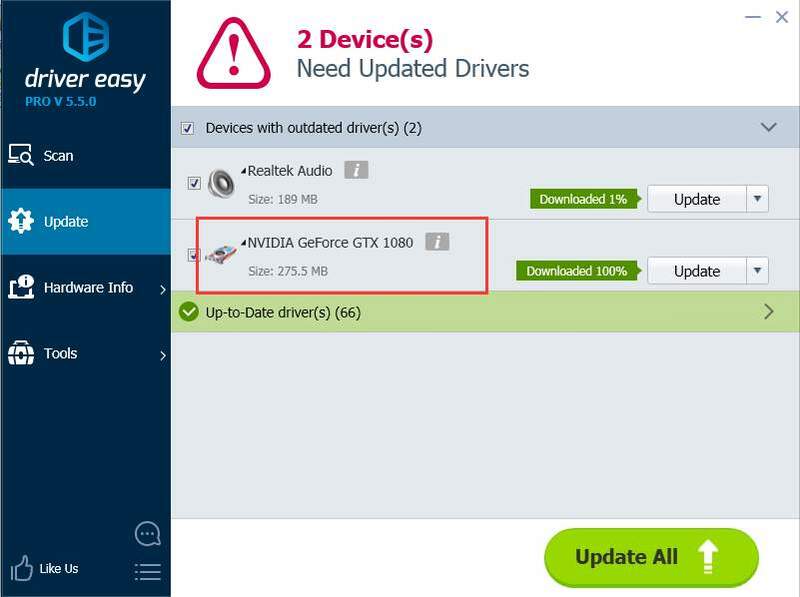 To install the GTX 1080 driver successfully , we recommend using Driver Easy. 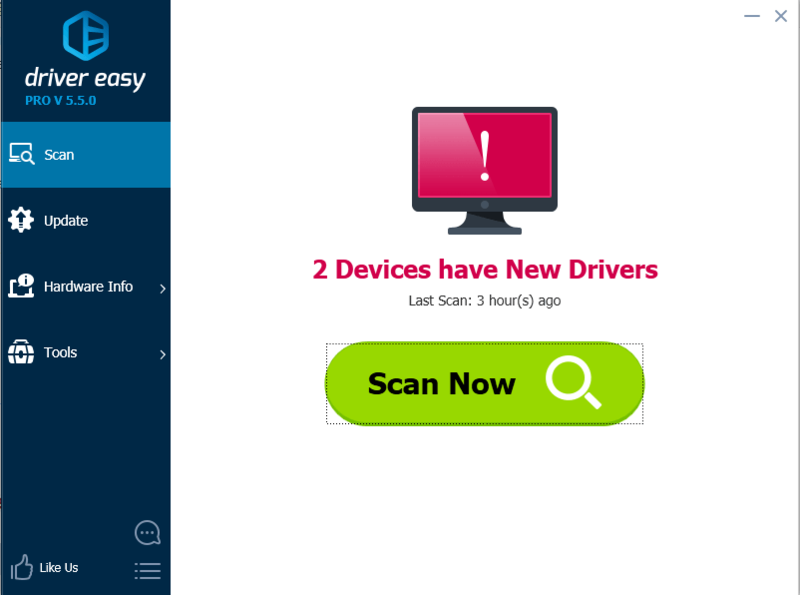 Tip: If Driver Easy doesn’t help resolve the problem, please contact our support team at support@drivereasy.com for further assistance. Lower version of Windows 10 installed can cause this error. To install the GeForce GTX 1080 driver in Windows 10, you need to install the version 1511 or a higher version. 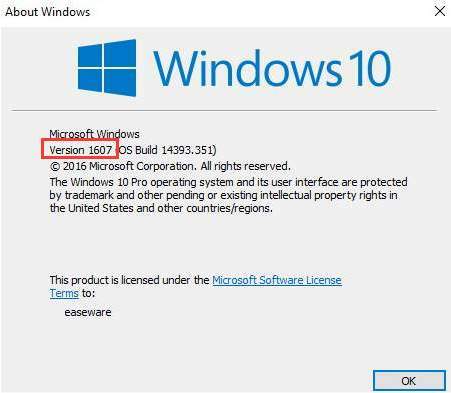 First, check what Windows 10 version that you have . 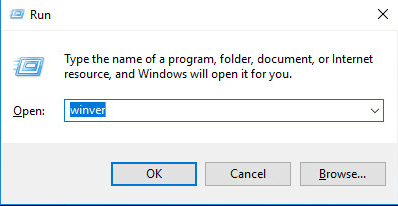 2) Type winver and click OK.
3) This will bring up the about windows where you can see the Windows version. For example, on below screenshot, you’ll see the version is 1607. 4) On your computer, if you see the version lower than 1511, upgrade it to a higher version. Microsoft has released Windows 10 Anniversary Update version 1607. It is recommended that you upgrade to the anniversary version. See How to Download Windows 10 Anniversary Version.